By Magda Szabo. Translated by Len Rix. In Szabo’s haunting novel, a writer’s intense relationship with her servant — an older woman who veers from aloof indifference to inexplicable generosity to fervent, implacable rage — teaches her more about people and the world than her long days spent alone, in front of her typewriter. 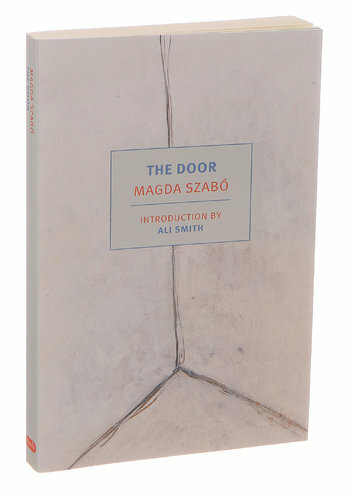 Szabo, who died in 2007, first published her novel in 1987, in the last years of Communist rule; this supple translation shows how a story about two women in 20th-century Hungary can resonate in a very different time and place. With a mix of dark humor and an almost uncanny sense of the absurd, she traces the treacherous course of a country’s history, and the tragic course of a life. By Lucia Berlin. Edited by Stephen Emerson. Berlin, who died in 2004, left behind a substantial but ­little-known trove of stories that in her lifetime appeared mostly in literary journals and small-press books. 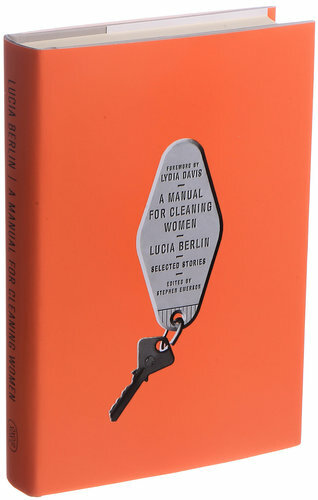 This revelatory collectiongathers 43 of them, introducing her to a wider audience as an uncompromising and largehearted observer of life whose sympathies favor smart, mouthy women struggling to get by much as Berlin herself — an alcoholic who raised four sons on her own — frequently did. With their maximalist emotions and sparse, unadorned language, Berlin’s stories are the kind a woman in a Tom Waits song might tell a man she’s just met during a long humid night spent drinking in a parking lot. 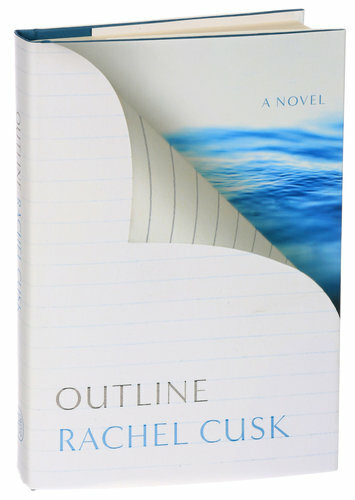 Cusk’s subtle, unconventional and lethally intelligent novel, “Outline,” her eighth, is a string of one-sided conversations. A divorced woman traveling in Greece, our narrator, talks — or rather listens — to the people she meets, absorbing their stories of love and loss, deception, pride and folly. Well-worn subjects — adultery, divorce, ennui — become freshly menacing under Cusk’s gaze, and her mental clarity can seem so penetrating, a reader might fear the same risk of invasion and exposure. This year’s most cheerfully outrageous satire takes as its subject a young black man’s desire to segregate his local school and to reinstate slavery in his home — before careening off to consider almost 400 years of black survival in America, puncturing every available piety. 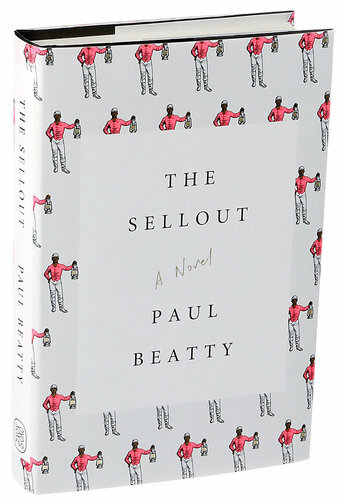 Sharp-minded and fabulously profane, Beatty’s novel is a fearless, metaphorical multicultural pot almost too hot to touch. By Elena Ferrante. Translated by Ann Goldstein. Like the three books that precede it in Ferrante’s Neapolitan quartet, this brilliant conclusion offers a clamorous, headlong exploration of female friendship set against a backdrop of poverty, ambition, violence and political struggle. 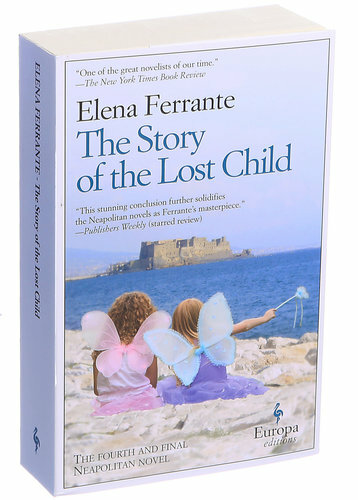 As Elena and Lila, the girlhood rivals whose relationship spans the series, enter the middle terrain of marriage and motherhood, Ferrante’s preoccupations remain with the inherent radicalism of modern female identity — especially, and strikingly, with the struggles of the female artist against her biological and social destiny. 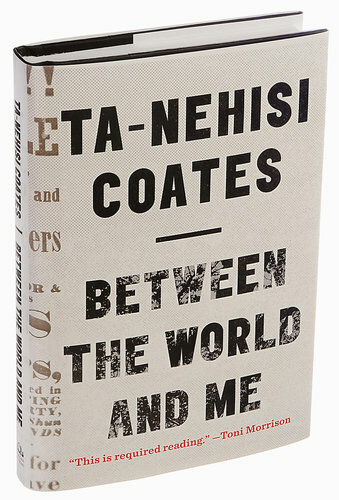 Forget, for a moment, the ubiquitous comparisons to James Baldwin: Though fitting in many ways, they can distract us from how original Coates’s book truly is. 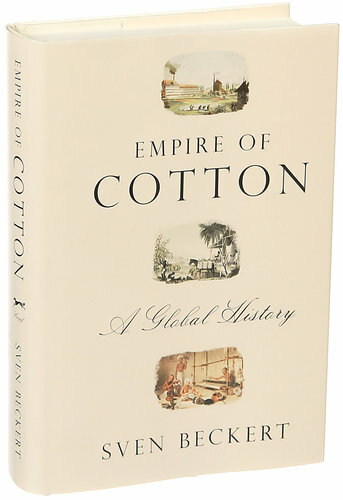 Structured as a letter to his teenage son, this slender, urgent volume — a searching exploration of what it is to grow up black in a country built on slave labor and “the destruction of black bodies” — rejects fanciful abstractions in favor of the irreducible and particular. Coates writes to his son with a cleareyed realism about the beautiful and terrible struggle that inheres in flesh and bone. Macdonald, a poet, historian and falconer, renders an indelible impression of a raptor’s fierce essence — and her own — in this breathtaking memoir. 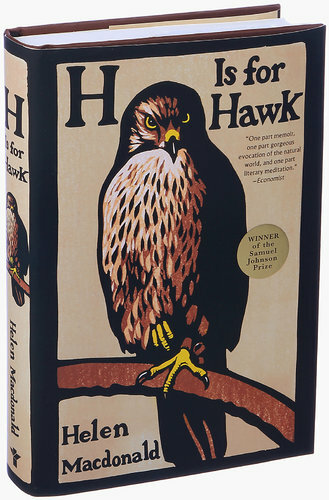 Unmoored after the death of her father, she retreats from the world, deciding to raise and train a young goshawk, a brutal predator, in solitude. The hawk accompanies her into the wildest reaches of grief and her own nature, a place of darkness and surprising light, evoked in prose that mingles poetry and science, conjuring and evidence. Alexander von Humboldt may have been the pre-eminent scientist of his era, second in fame only to Napoleon, but outside his native Germany his reputation has faded. 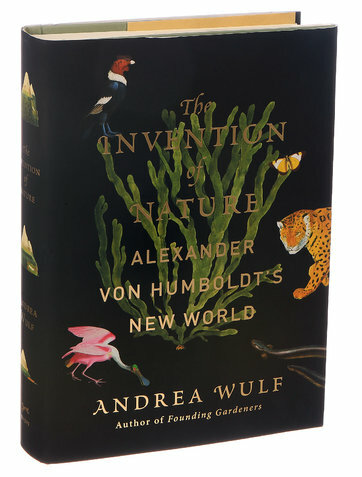 Wulf does much to revive our appreciation of this ecological visionary through her lively, impressively researched account of his travels and exploits, reminding us of the lasting influence of his primary insight: that the Earth is a single, interconnected organism, one that can be catastrophically damaged by our own destructive actions. 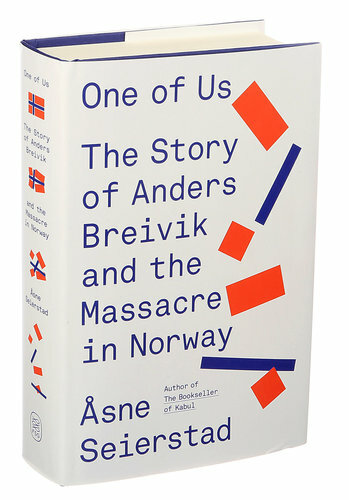 In this masterpiece of reportage, Seierstad, a Norwegian journalist, explores the dark side of Scandinavia through the life and crimes of Anders Behring Breivik, who, on July 22, 2011, killed 77 people, most of them teenagers, as a protest against women’s rights, cultural diversity and the growing influence of Islam. As she weaves the stories of the teenagers with the central narrative about Breivik and his disturbing, alienated childhood, the book attains an almost unbearable weight. This tragedy isn’t literary and symbolic; it’s the real thing.